Our Atlanta hair salon in Morningside uses Redken Color Gels Permanent Conditioning Hair Color as one of our many hair color options. Color Gels is a permanent hair color line designed to provide exceptional gray coverage. Whether you need just a little gray coverage or a lot, Color Gels can cover it all with over 40 natural and 10 fashion shades. This high quality hair color formula contains wheat proteins and avocado oil to keep hair healthy-looking and shiny. 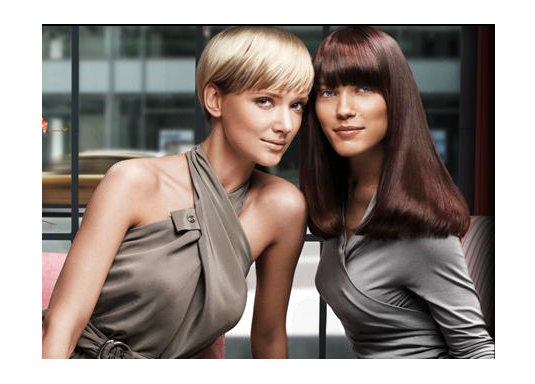 Redken Color Gels is a reliable and dynamic hair color brand for any shade of pigmented hair. Use it to brighten, darken, change or correct, or for highlighting and creative color effects. Color Gels provides exceptional gray coverage. Results are long lasting and hair is left in superior condition with gorgeous hair color that is resistant to fading. Wheat proteins and avocado oil add strength and healthy looking shine. Over 50 shades in 10 tonal families plus Clear and Blonding Gels.